Rand Paul's chief liability is his consistent lack of consistency, and this new statement on drones falls perfectly in line with his record of obvious flip-flopping on the issue. 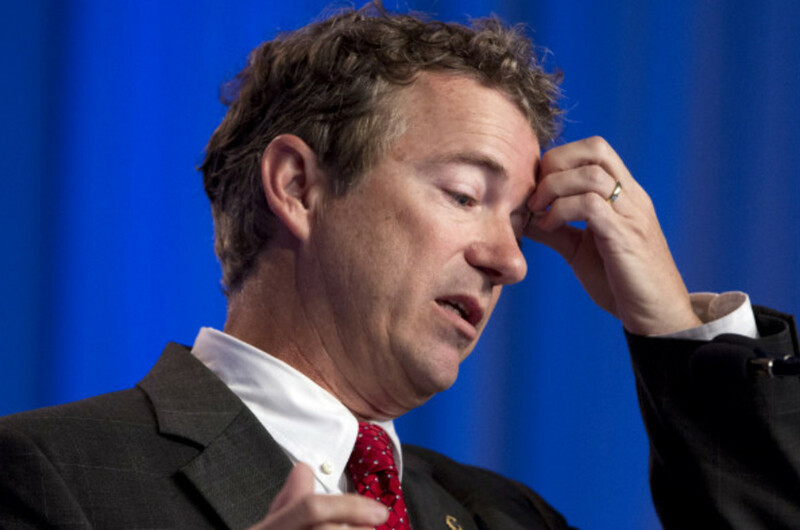 Sen. Rand Paul (R-KY) has a number of political liabilities to overcome for 2016. In the eyes of the GOP base in states like Iowa and South Carolina, his support for states&apos; rights, nullification and banning abortion might not be hefty enough to compensate for his positions on the drug war, torture and clean energy. 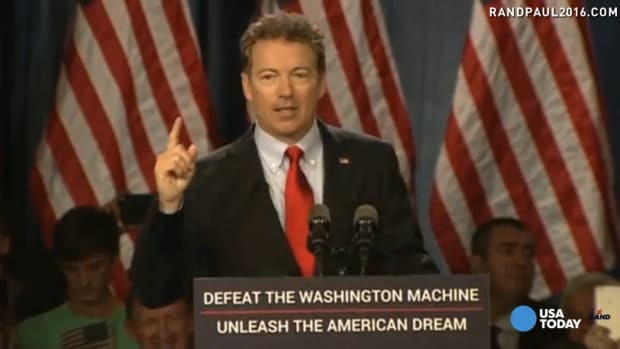 Consequently, it&apos;s a safe bet that Paul will, like most of the GOP field for 2016, posture to his right flank. Despite some occasional support he gets from disillusioned Greenwald-style left-libertarians, Paul will surely make plenty of loud noises for the benefit of the far-right base. "Drones should only be used according to the Constitution. But if they fly over my house, they better be aware because I’ve got a shotgun." Well, what if it&apos;s flying over his house in accordance with the Constitution? Even if it&apos;s not, how will he know whether it is or isn&apos;t? On the surface, he&apos;s employing a hearty dollop of good ol&apos; boy, shoot-first-ask-questions-later bluster for the benefit of his screechy, gun-toting flank, which, by the way, inextricably associates drones with President Obama. But upon second glance, he&apos;s just as contradictory on drones as he&apos;s always been. In this case, he approves of using drones, yet he&apos;d shoot one out of the sky if it hovered over his house. It&apos;s like acknowledging the constitutionality of the police, but saying you&apos;d shoot a cop on your front stoop anyway. 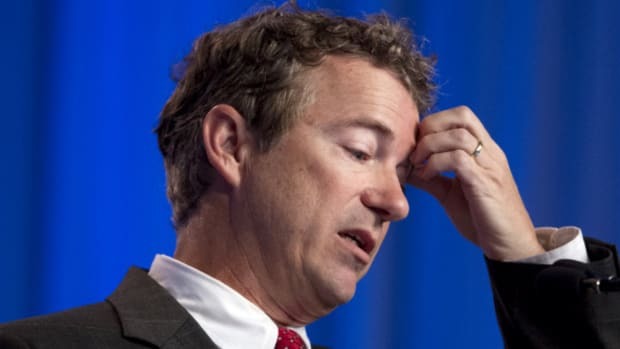 Why should Rand Paul be the only American who&apos;s immune from drone surveillance? 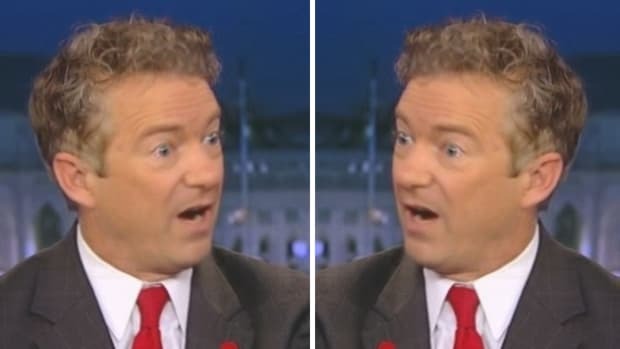 Put another way, a constitutionally-accepted drone is okay to use on other Americans, but not against Rand Paul. As we&apos;ve been covering for quite some time here at The Daily Banter, Paul&apos;s chief liability is his consistent lack of consistency, and this new statement on drones falls perfectly in line with his record of obvious flip-flopping on the issue. Here&apos;s just a sampling of his shifting position on drones. "Border security, including drones, satellite and physical barriers, vigilant deportation of criminals and increased patrols would begin immediately and would be assessed at the end of one year by an investigator general from the Government Accountability Office." He supported using drones as a method of border patrol, presumably the drones would be flown partially over American soil. Loves drones: He also praised the efficacy of targeted drone strikes in Yemen and Pakistan. 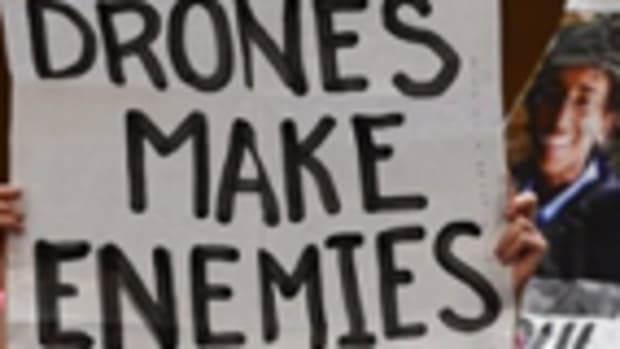 Hates drones: Then again, he filibustered the nomination of John Brennan over the administration&apos;s use of drones, subsequently gaining the admiration and hashtag hero-worship of the anti-Obama left. "With [Anwar al-Awlaki], I think there is evidence he was a traitor. I didn’t have a lot of sympathy for him being killed." Hates drones: Yet in mid-2013 he said, "If you are conspiring to attack America and you are a traitor, I would try you for treason [in lieu of a drone attack]." Likes drones AND hates drones: During his anti-drone filibuster, he opened up a loophole for killing American citizens while they’re "eating dinner, in America" as long as there are "some rules." 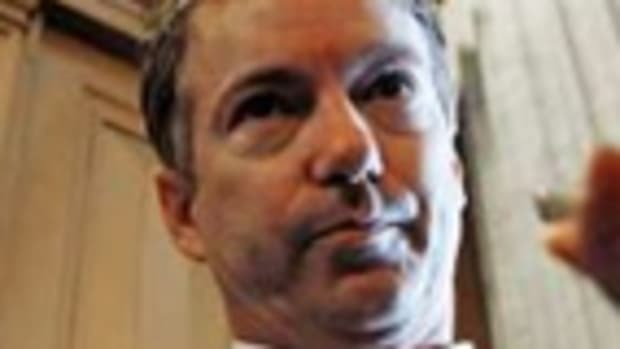 Likes drones: Prior to the filibuster, he told the National Journal, "I’m not against the technology; I just think it needs to be used properly." Which evidently now includes keeping the drones away from his house. Hates drones: On the other hand, he introduced legislation titled "A Bill to Prohibit the Use of Drones to Kill Citizens of the U.S. Within the U.S."
"...I’ve never argued against any technology being used when you have an imminent threat, an active crime going on. If someone comes out of a liquor store with a weapon and 50 dollars in cash, I don’t care if a drone kills him or a policeman kills him, but it’s different if they want to come fly over your hot tub, or your yard just because they want to do surveillance on everyone, and they want to watch your activities." Hates drones: Hours after delivering the previous statement, he said, "Armed drones should not be used in normal crime situations. They only may only be considered in extraordinary, lethal situations where there is an ongoing, imminent threat." 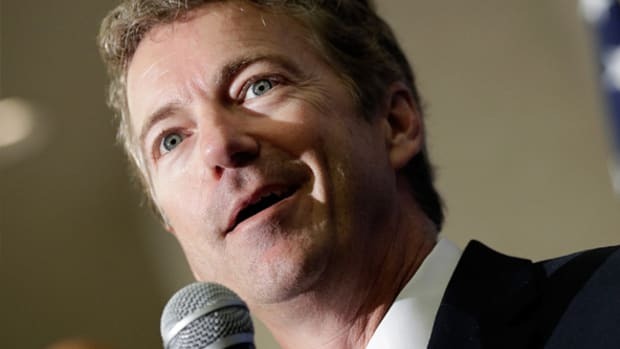 Rand Paul holds the same position on every issue: "Whatever gets maximum attention for Rand Paul," which is fine for a reality show contestant or Sarah Palin, but not as a recipe for winning the White House. Just ask Mitt Romney, whose waffling was notorious, but who looks like a pillar of rock-solid consistency compared with Paul. The junior senator from Kentucky wants to be president one of these days and if there&apos;s anything that undermines the moral authority to lead it&apos;s taking wildly different positions on the same issue based on whichever way the wind is blowing.